I receive most of my blogging inspiration from communication with prospective buyers or sellers and the questions they ask. 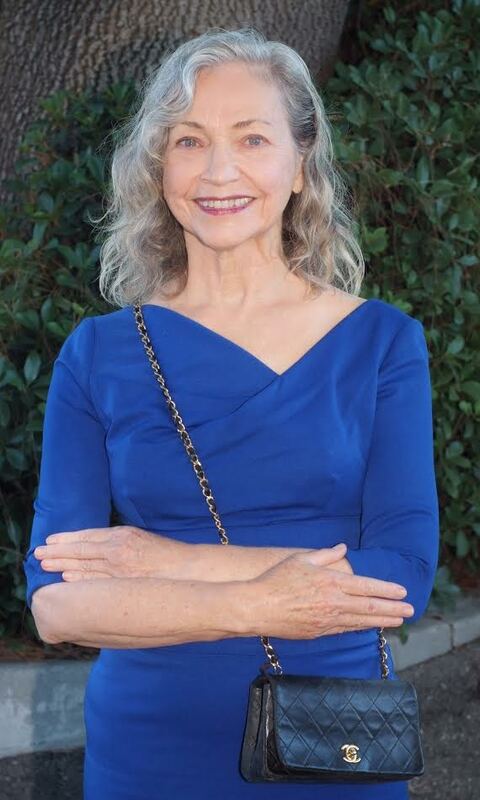 After all, if they have a particular question about Palos Verdes real estate, no doubt many other people are wondering about the same topic. Yesterday, I received a call from an out-of-the area party interested in purchasing a home in Palos Verdes for under $500,000. Achieving his goal is highly unlikely if he wants a single family home. However, if a condo or townhouse will do, we can do that. 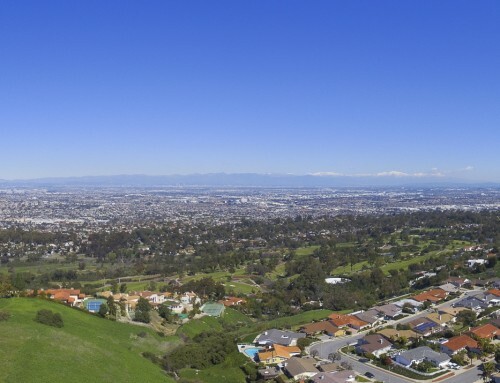 There are currently 147 Palos Verdes single homes for sale. 73 are priced over $2,000,000 (yes, 50%). 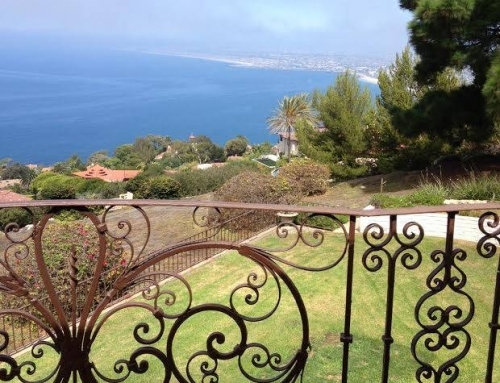 21 Palos Verdes single family homes currently for sale are priced over $5,000,000. 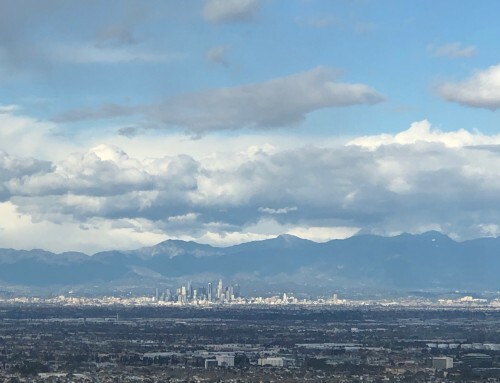 Only 13 single family homes in Palos Verdes are priced below $1,000,000 with the least expensive listed for $779,500 for a home in the Eastview neighborhood of Rancho Palos Verdes. Palos Verdes condos and townhouses are not quite as plentiful as single family homes, but there are options in the $500,000 or below price range this prospective buyer requested. 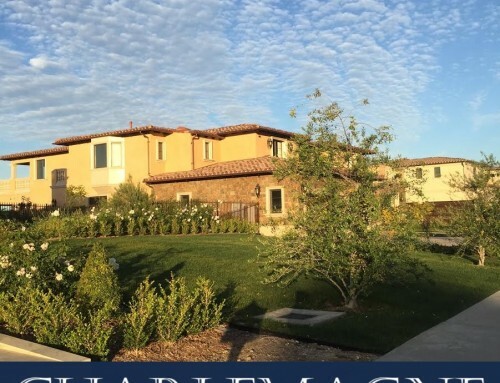 With 38 Palos Verdes condos and townhouses currently for sale, six are priced over $1,000,000 and 11 are listed at $500,000 or below. The rock bottom price currently available in Palos Verdes is $249,000 for a studio condo in Rolling Hills Estates. The priciest condo/villa is located at Terranea Resort off Palos Verdes Drive South in Rancho Palos Verdes for $2,795,000. Charlemagne International Properties will be bringing a lovely Palos Verdes ocean view 2-bedroom condo on the market next week. 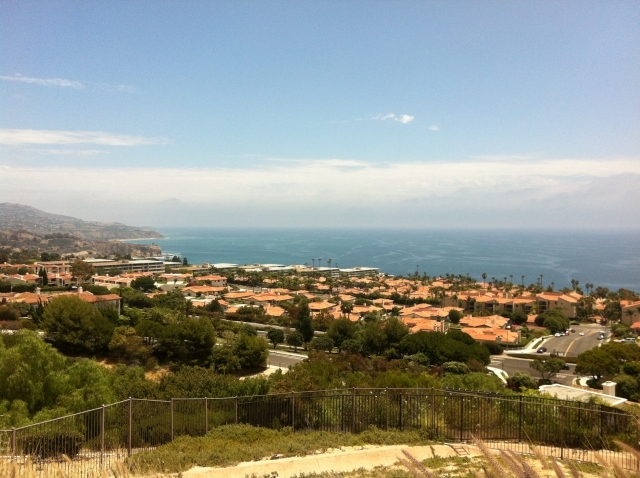 Yes, there are housing options below $1,000,000 for buyers who want to enjoy the Palos Verdes lifestyle.